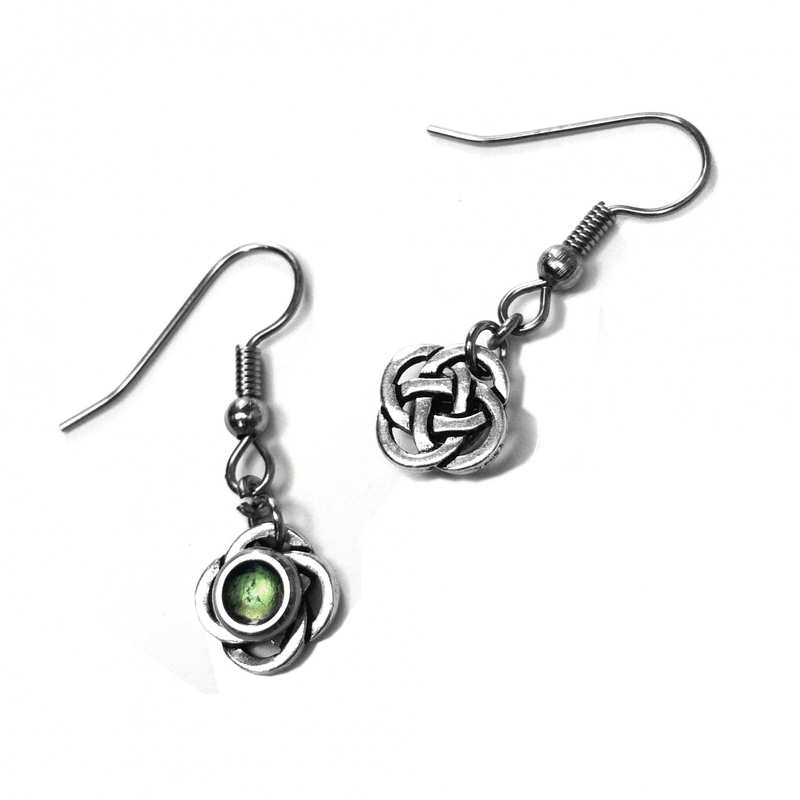 It is hard not to fall in love with these handmade petite, 3/8 inch diameter, pewter celtic design dangles. The center resin blend color is fully customizable and you have over 20 colors to choose from (shown in light pink). Sensitive ears? No worries! 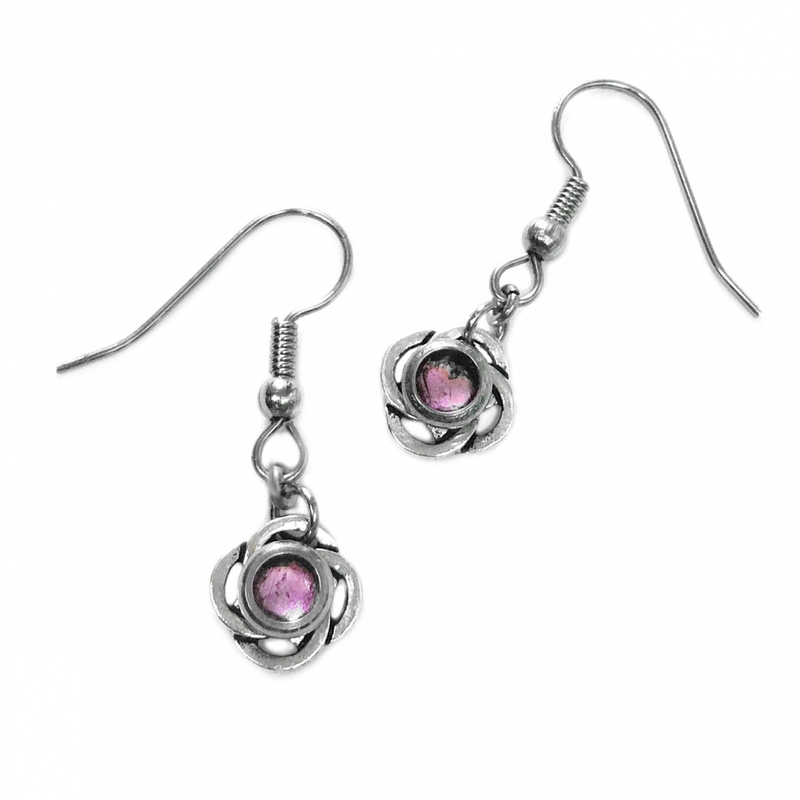 Our earring wires are made from surgical steel so they will not irritate your skin. 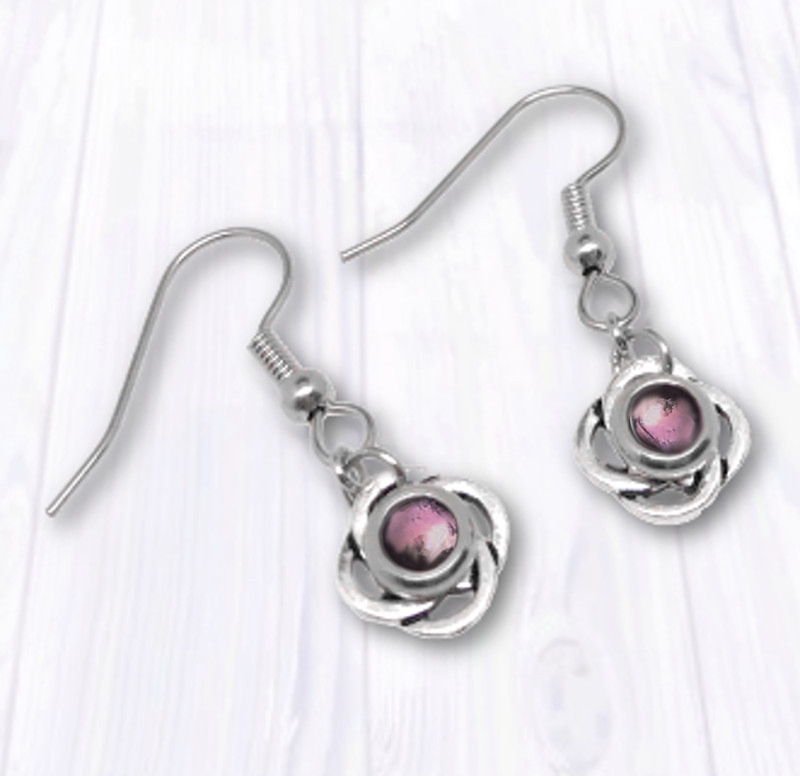 Your new earrings will ship with clear rubber earring saftely stoppers in a Loralyn Designs box. Great for storage or ready to gift to a special woman or girl in your life. (last picture of this listing. When ordering, simply choose your favorite from the drop down arrow above. Shown in color PK1. 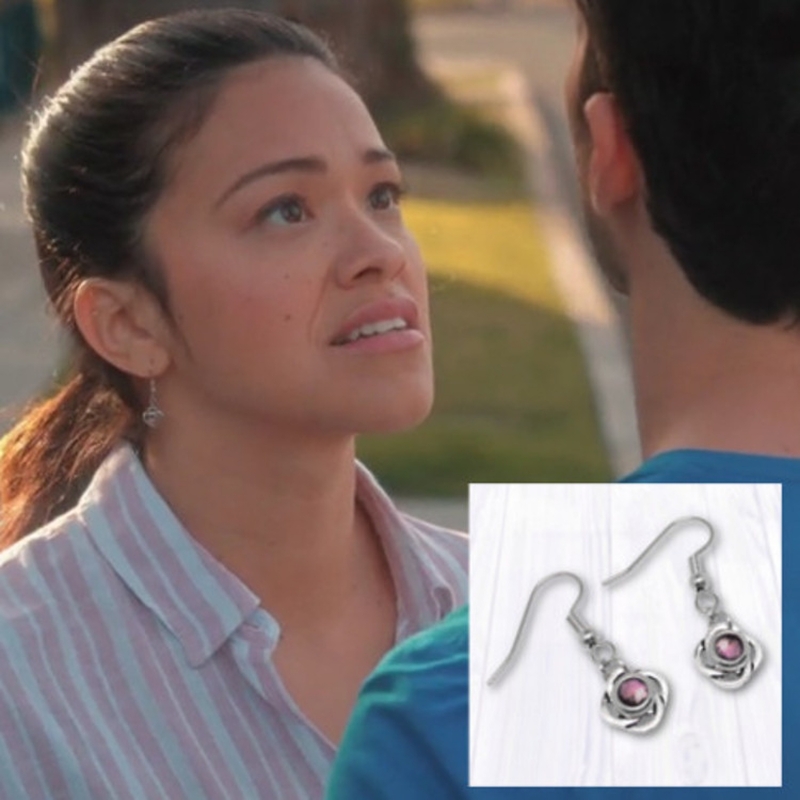 These earring were worn by Gina Rodriguez, the lead character on the hit TV show Jane The Virgin on the Season 4 series finale which aired April 13, 2018. 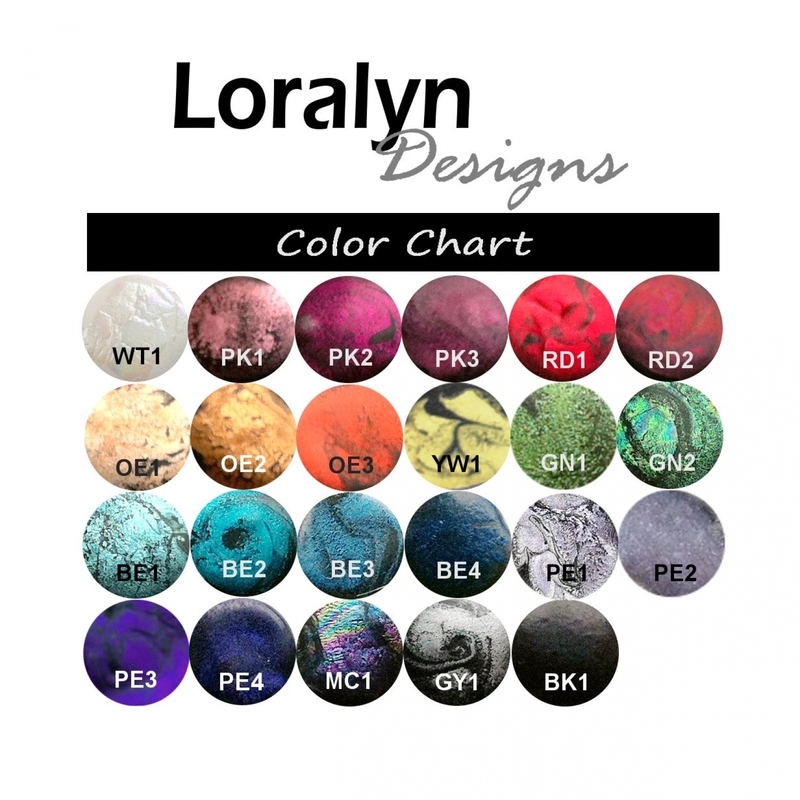 The design is copyrighted by Loralyn Designs and should not be reproduced and sold.